Our cleaning services are built on a long-standing heritage of reliability, efficiency, trust, and a seriously high standard of work. Established in 1985 by Managing Director Peter Cooke, CTS Cleaning Solutions Ltd provides London homes and businesses with an outstanding yet personal service that has secured us a client base which includes Soho Estates, Ralph Lauren, Addison Lee and CBRE, to name a few. When our clients book a visit from CTS Cleaning Solutions Ltd, they’re confident in the knowledge that they’ll be getting 100% satisfaction from our cleaning services, provided by a reliable, dedicated team of professionals who take sincere pride in their work. 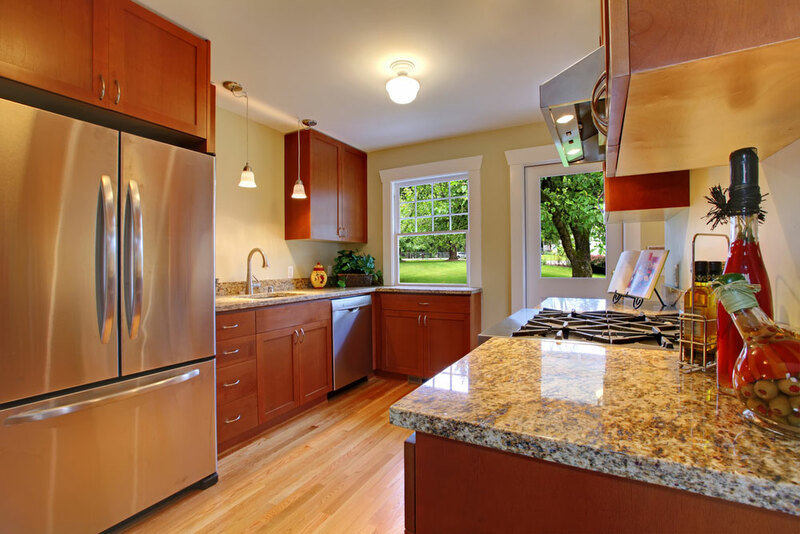 Our family-run business includes a team of reliable and skilled cleaning professionals, and so efficient is their work, that many of our clients see our services as a necessity. We offer window cleaning services, carpet cleaning, common parts cleaning, end of tenancy cleaning, commercial cleaning, floor cleaning, stone floor cleaning, party cleaning, telephone and PC cleaning, and building maintenance. 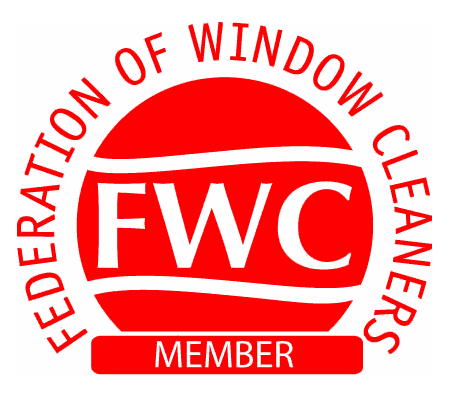 We are also Safe Contractor Approved and a member of the National Federation Of Window Cleaners. Read more about what we can do for you on our Services page. We’re also proud to be the UK’s first ever cleaning company to provide our team with a Living Wage – and because we look after our staff – they’ll look after you. Read more about our exciting new partnership with The Living Wage Foundation – watch our MD Peter Cooke’s interview with London Live, and listen to his interview with Paul Ross and Penny Smith on BBC London.